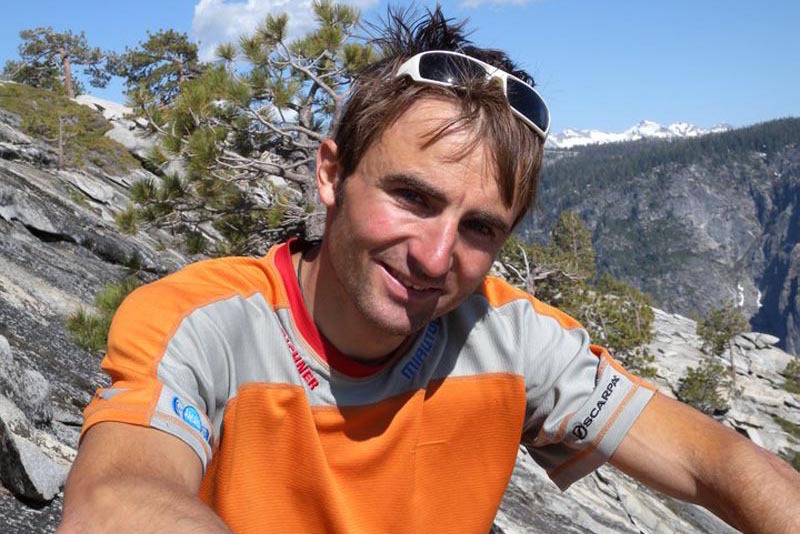 Ueli Steck death. Image via social media. Pictured, Ueli Steck otherwise known as the Swiss Machine who on Sunday died while acclimitizing on Mt Everest. 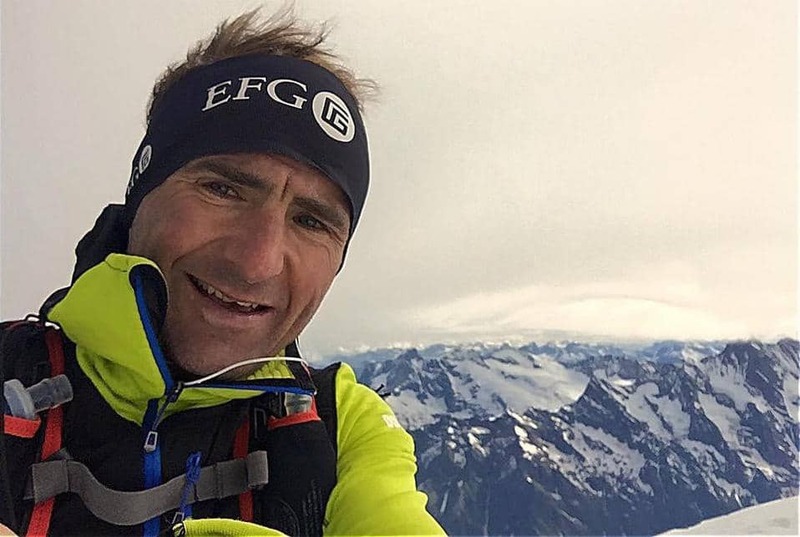 Ueli Steck dead: A renown Swiss mountain climber has died in unknown circumstances after falling to his death while treking Mount Everest. Planned final Himalayan climb. Professional Swiss mountain climber, Ueli Steck has died after slipping and falling 3280 ft to his death while trying to scale Mount Everest in Nepal in what is thought to have been his final planned trek. The fall led to the famed mountain climber severing his body into bits and pieces with rescuers scouring the area for body parts after Sunday morning’s tragedy. The Himalayan Times cited Minima Sherpa of the Seven Summit Treks saying Steck was killed near Camp II of Everest under ‘unknown’ circumstances. Steck’s death comes despite the Swiss Machine as he was known being one of the most-renowned mountaineers of his generation. Of note, the avid mountain climber’s death was the first of the season on the world’s highest mountain at 29,035-foot, with Steck previously climbing Everest without supplemental oxygen in 2012 with Tenji Sherpa. Leading into the tragedy, Steck had been acclimatizing for an attempt to climb Everest, taking a new route to the summit without oxygen. Ironically, the acclaimed mountain climber’s death comes after an April 26 Facebook posting in which he wrote: ‘Quick Day from Basecamp up to 7000m and back. I love it its such a great place here. Steck had been planning on climbing Mount Everest and Mount Lohtse in the same expedition, the second time anyone would have travelled by the ‘Hornbein route’. The path was first trekked by Tom Hornbein and Willi Unsoeld in 1963. A few days earlier, Steck had written conditions were ‘beautiful Weather and warm’, while acknowledging he was taking a chance to go and have a look towards the Westshoulder. 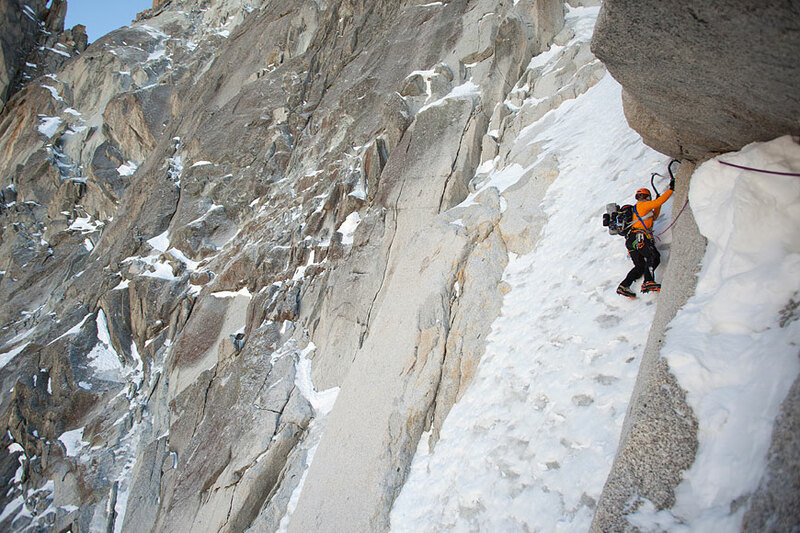 Steck had been preparing for the climb for four months. Before he set off on his expedition, he wrote on Facebook: ‘My mind is already in Nepal. I am super motivated. Steck broke his first speed record in 2007 when he climbed the North face of the Eiger, then broke his own record in 2008 and 2015. In 2013 he achieved the first solo climb of the Annapurna south face in Nepal after almost losing his life in a fall there in 2007 according to the dailymail. The incident led to Steck being awarded the ‘Piolet d’Or’ – considered the Oscar of mountaineering – the following year. Come 2015, Steck climbed all 82 peaks in the Alps higher than 13,100 feet traveling between mountains by foot, bike and paraglider only. Yet despite his feats, Steck would be best remembered for a 2013 incident when he and two other Western climbers traded blows with a group of furious Nepali guides over a climbing dispute on Mount Everest. An angry Steck swore never to return to Everest, telling a Swiss website that his ‘trust (was) gone’. The brawl shocked the mountaineering community, causing a damaging rift between Western climbers and the lowly-paid Nepalese guides who are essential for commercial expeditions to the summit. In 2014, renewed tension ignited when after becoming the first person to complete a solo climb up Annapurna’s main south face, some people doubted Steck’s achievement because he could not offer independent proof that he reached the summit reported the nytimes. In an interview with Swiss daily Tages-Anzeiger last month, Steck said he considered himself an ‘outsider’ in the mountaineering scene because athletic achievement is more important to him than adventure.